Din’t I tell you, I am here to compel you to shop! 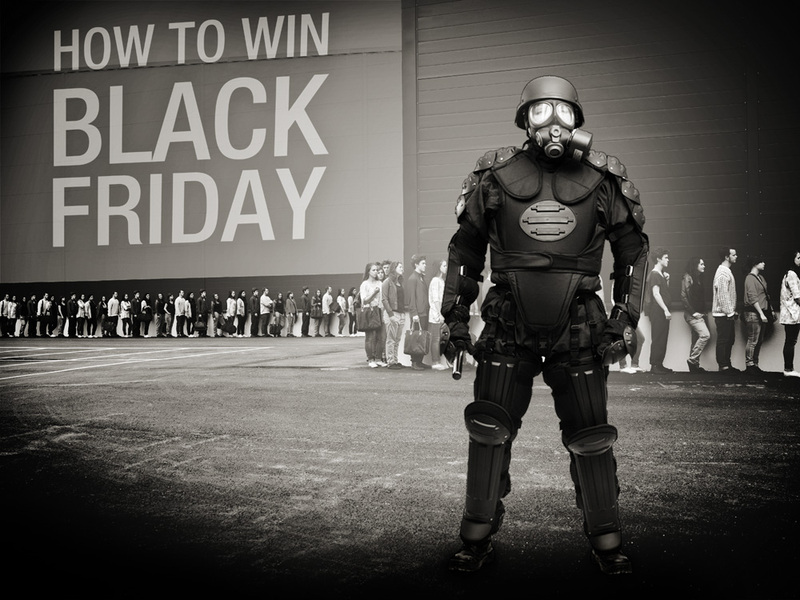 theknotstory’s very own Blackfriday express shopping guide is here. Well our editor decided to gimme (the shopaholic) the charge of shopping blogs! (Don’t you dare think I snatched it from someone!) Now you can’t get the entire store home given the crowd and availability! So we at theknotstory ran a short survey of things people prefer to target on such occasions. What use would it be if we don’t share it with you?? Refer below! Gadgets , Winter wear, Blazers, a new 0$ plan(contract) on cell phone, Footwear, Household articles like drilling tools, Television, Fridges, Washing Machines, deals on Cars, bikes, Home Decor, Cosmetics, Home containers, Bathroom utilities, Home furnishings, Game DvD’s, Gaming Consoles, Toys ! ” Things like gadgets can be ordered online. So you can save your time at the stores. Clothing stuff like jackets,shrugs, winter wear,blazers, scarfs etc can be bought without any hassle of trial rooms. Team work pays. So make a team if your entire family is out shopping. Split the items and get all your stuff.You can also ask your friends and relatives to shop for items not available in your area, if it is available in stores in their area or delivered at their area. You may shop two styles. Quantity and quality. Better brands in the same money. After the discount a Louis Vuitton would be your normal buy! Quantity. You can buy your regular brands. Considering the discount more number. Of things sure bound to fit in your budget. I hope it helps you guys . And do not forget to tell us all about your shopping spree. Comments and pictures welcome. Previous Post Previous post: Thankful for Black-Friday shopping! Next Post Next post: New year Party with a Difference !